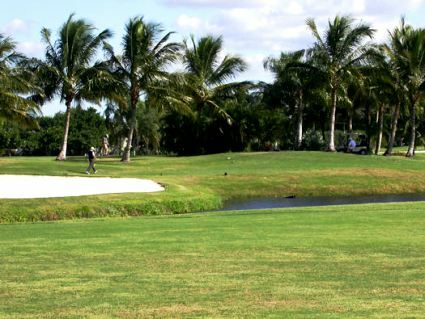 Gasparilla Inn & Golf Club is a Resort, 18 hole golf course located in Boca Grande, Florida. 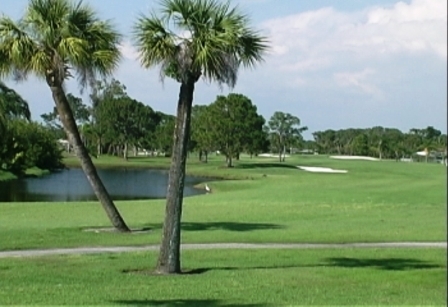 The Gasparilla Golf Club is exclusive to guests and members. 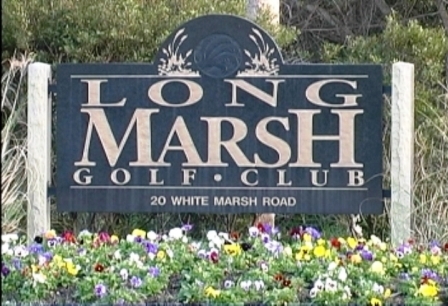 The golf course first opened for play in 1933. The course has redesigned by Pete Dye 2004. 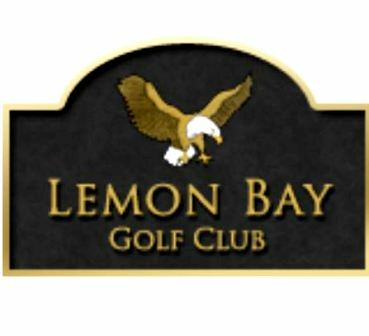 This is an exclusive resort and golf course situated on an island. 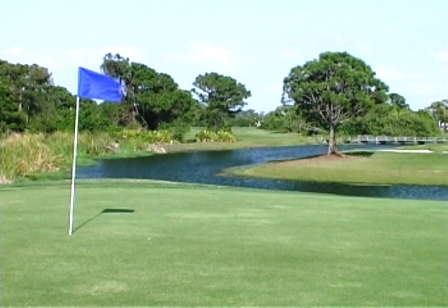 The course is surrounded by water, and, additionally, ponds come into play. 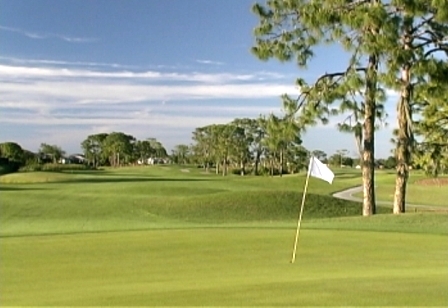 The fairways are fairly wide open, the greens are small and there are many palm trees and sand bunkers on the course. Par for the course is 72. From the back tees, the course plays to 6,836 yards. From the forward tees, the course measures 4,873 yards. The longest hole on the course is # 16, a par-5 that plays to 541 yards. The shortest hole on the course is # 17, a par-3 that plays to 167 yards from the back tees. Watch out for # 8, a 442 yard par-4 challenge and the #1 handicap hole on the course. The easiest hole is # 10, the 301 yard par-4. The course has 4 sets of tees from which to choose.